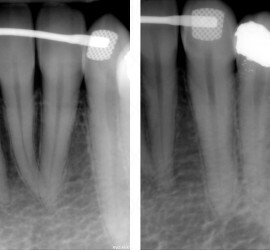 Onto a fun case to practice image shift and the SLOB rule. 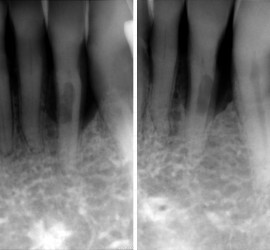 Where is the resorption lesion on the mandibular left lateral incisor (#23)? Answer coming Monday, September 14th. If you have any questions or comments, please leave them below. Thanks and enjoy! Onto another fun new case to practice image shift and the SLOB rule. 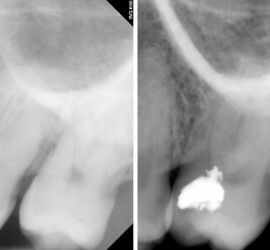 Where is the restoration on the maxillary left first molar (#14)? Answer coming tomorrow, July 30th. If you have any questions or comments, please leave them below. Thanks and enjoy!